24th September Unveiling of Memorial Stone for Sergeant Harry Wells VC at St Martin's Church, Herne, Kent. (Our first VC of Great War). 5th November Regimental Service in Field of Remembrance at Westminster Abbey, followed by Reception at Westminster Arms. : : 8th November Remembrance Sunday, including Whitehall Parade at Cenotaph. London Branch Lunch is Anna Quick (Secretary London Branch). 1st Tuesday of each month at 1300hrs. every 3rd Thursday of the month at 2pm. Quite a few members meet there at about midday and enjoy lunch before the meeting. There is a large car park as well as on street parking. It is disabled friendly. 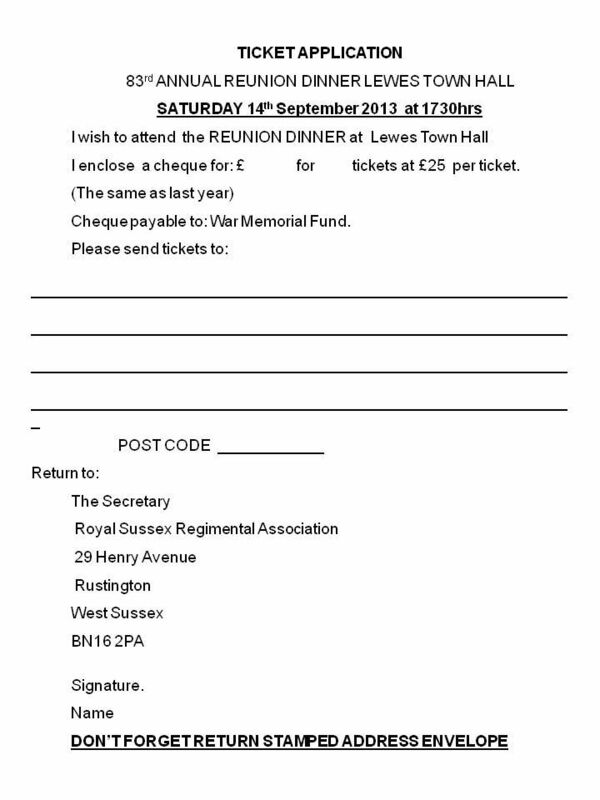 Elphinstone Sports and Social Club in Elphinstone Road Hastings post code TN 34 2AX.